Moldova now has some changed piano chords. Hungary has traded in the whistling of Papai Joci for his humming, as was the case in the final of A Dal. And Albania also has some small changes in the orchestration. 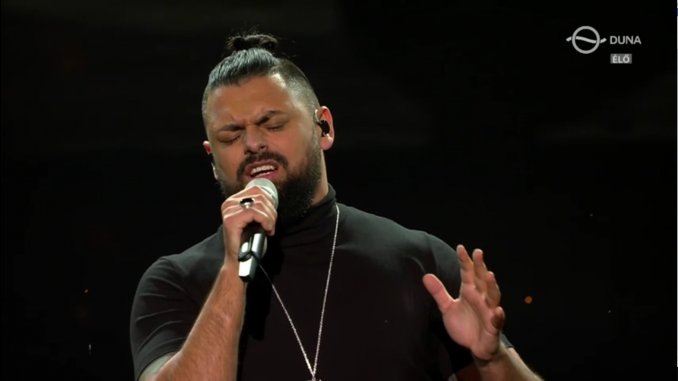 Earlier, Montenegro already releases a big revamp of their song Heaven. You can check out that entry here.